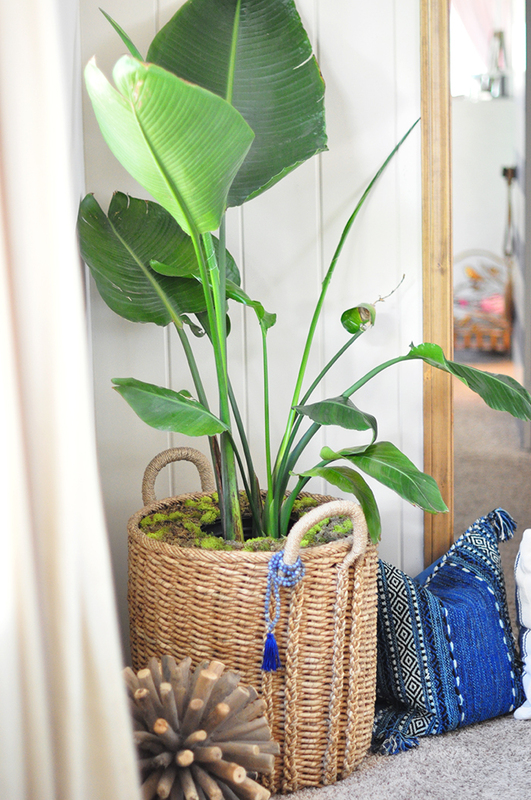 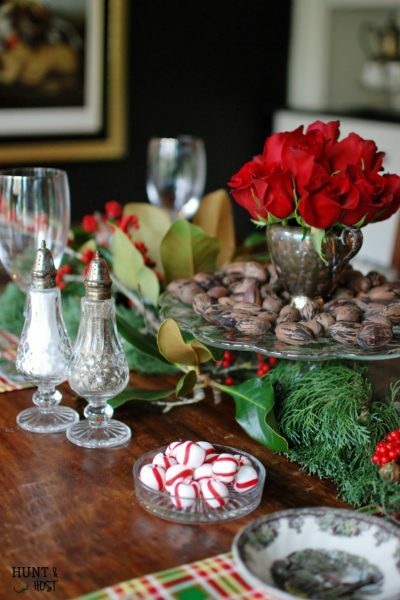 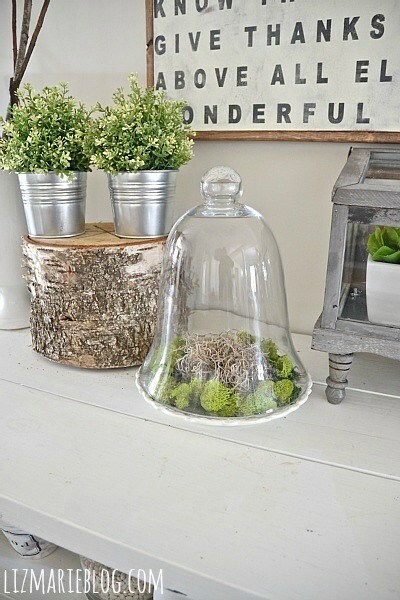 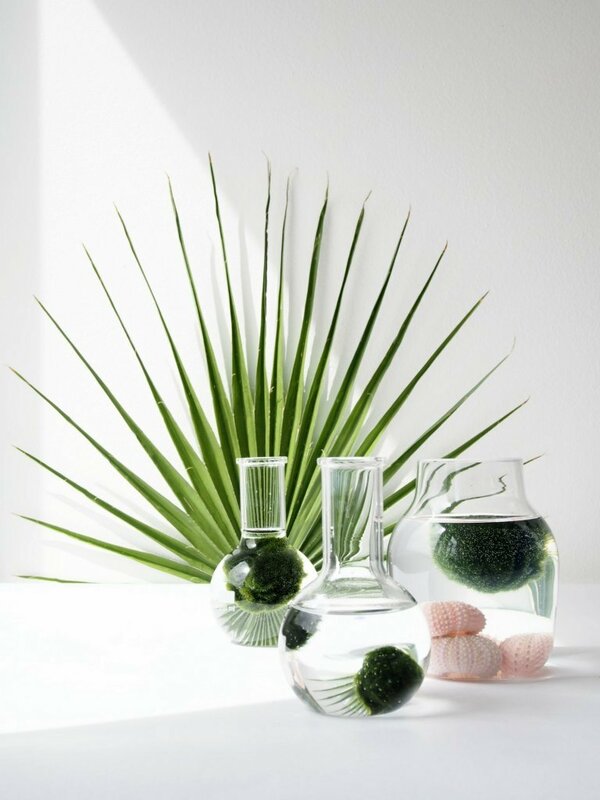 Moss is such a beautiful way to add greenery to your home. 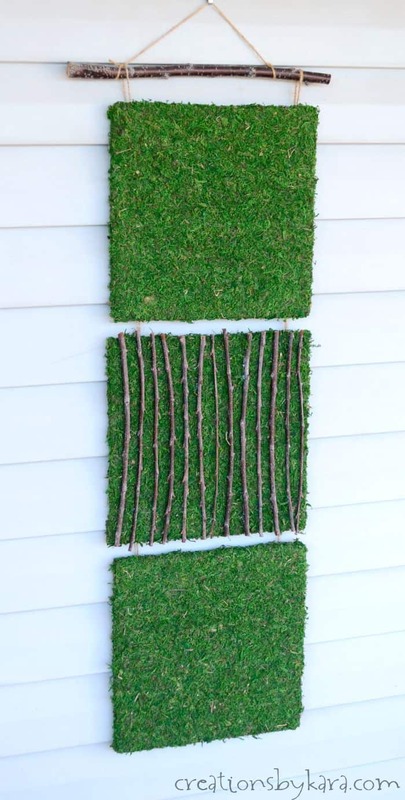 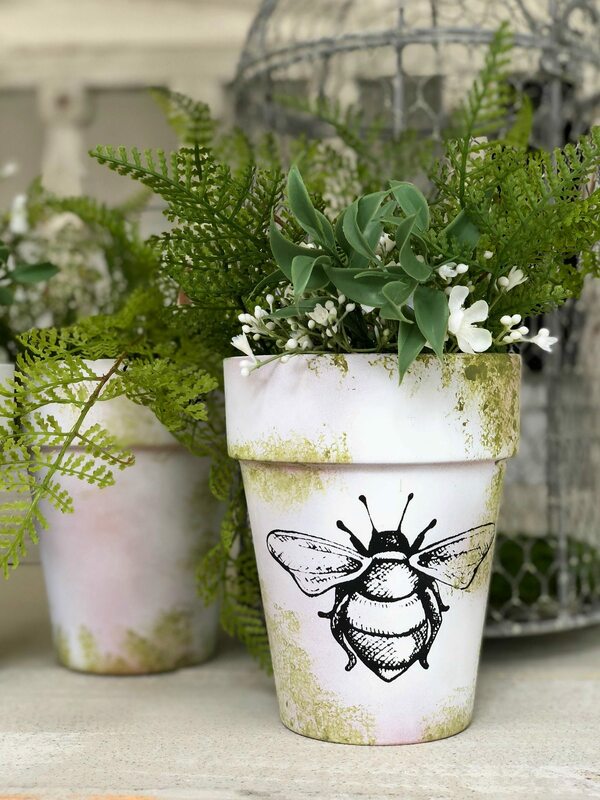 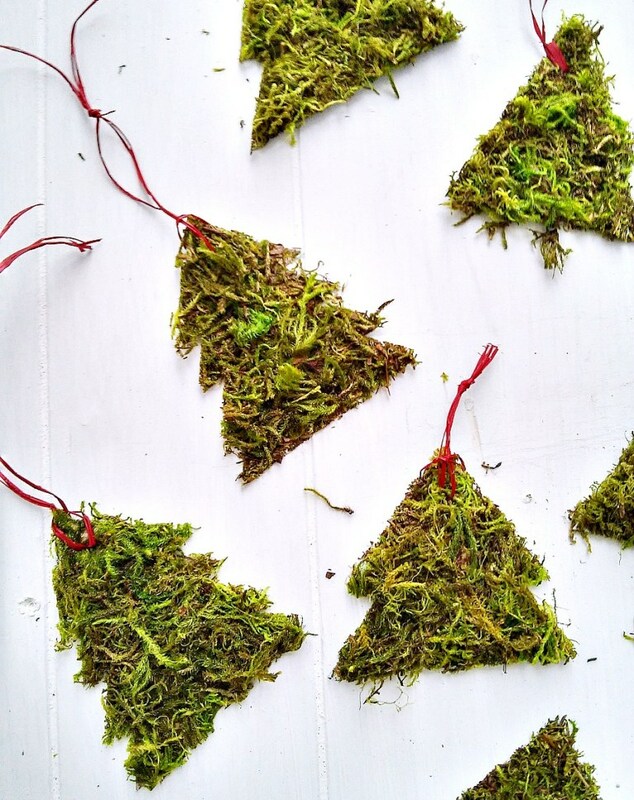 I often think of it in the spring time, but these DIY moss tutorials show that it is perfect for any occasion, year round! 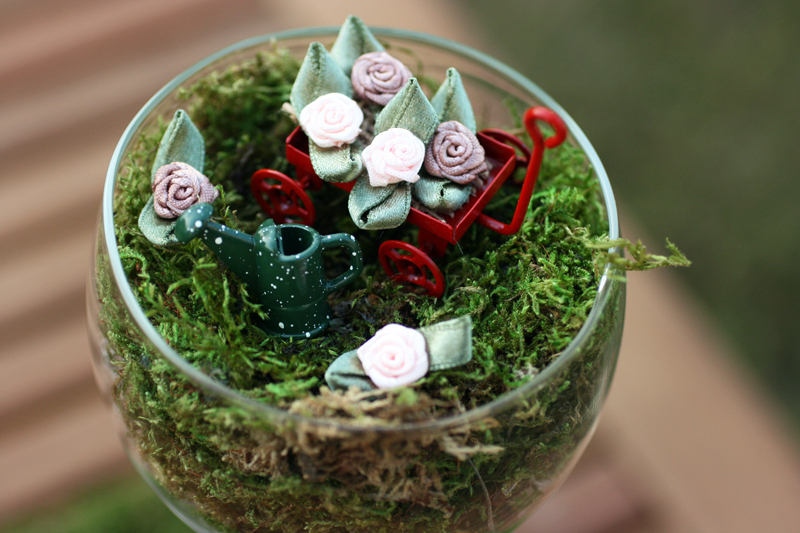 You will be knee deep in moss crafts after you scroll through the bevy of ideas I gathered for you here. 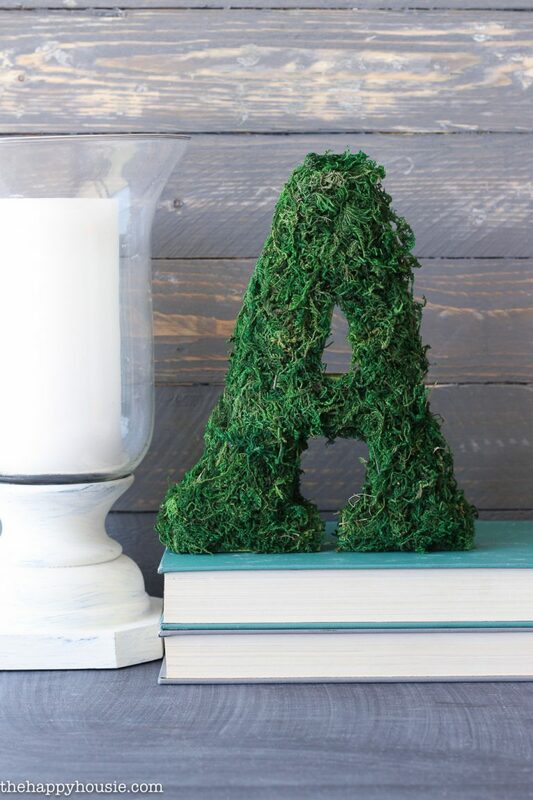 Here’s to seeing green in the best way! 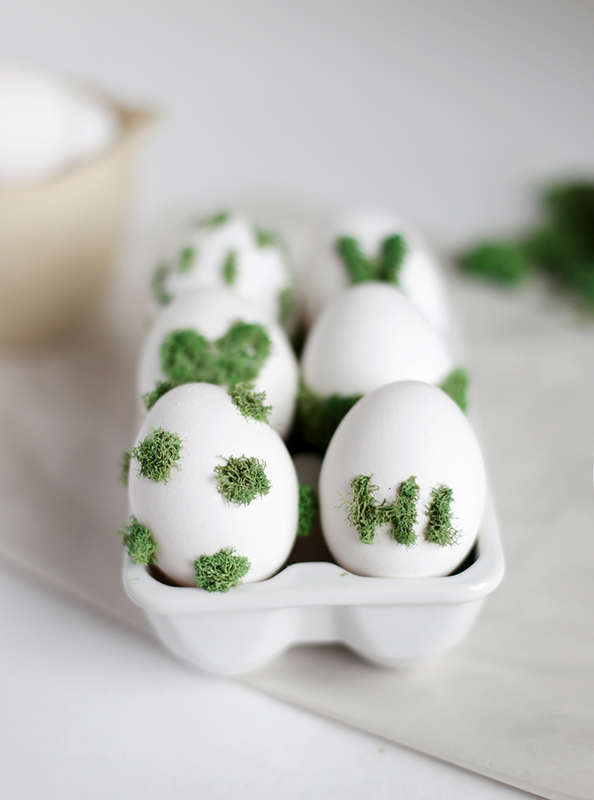 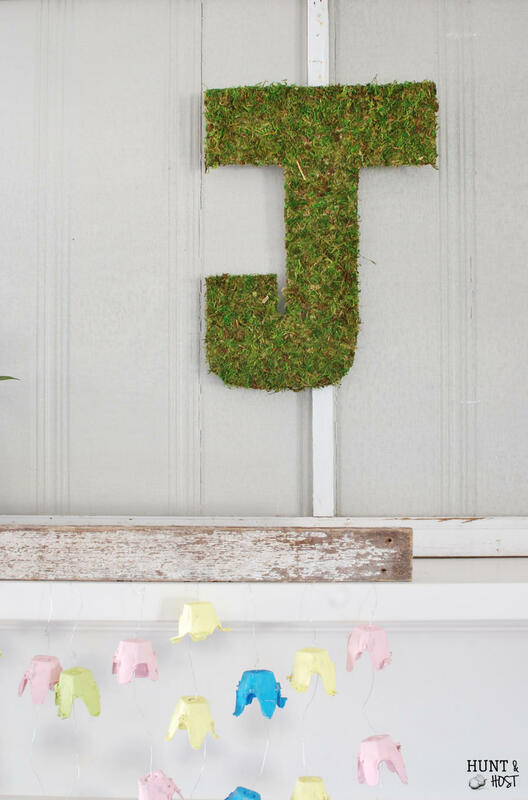 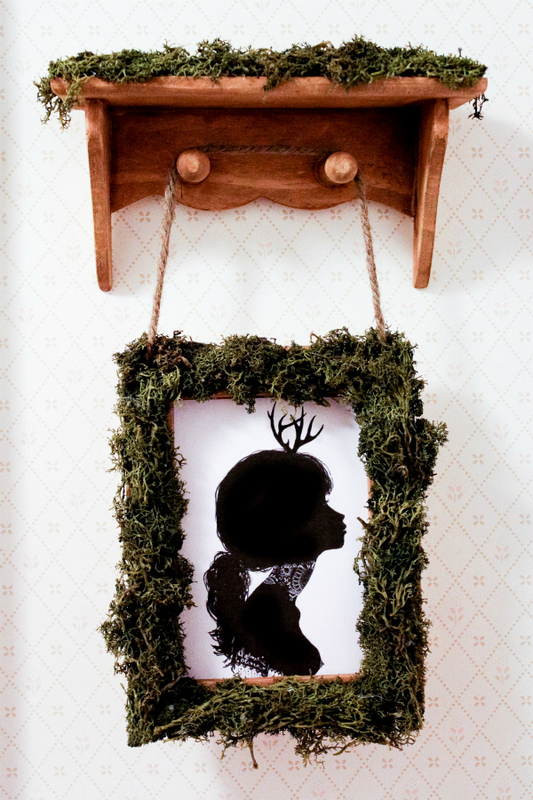 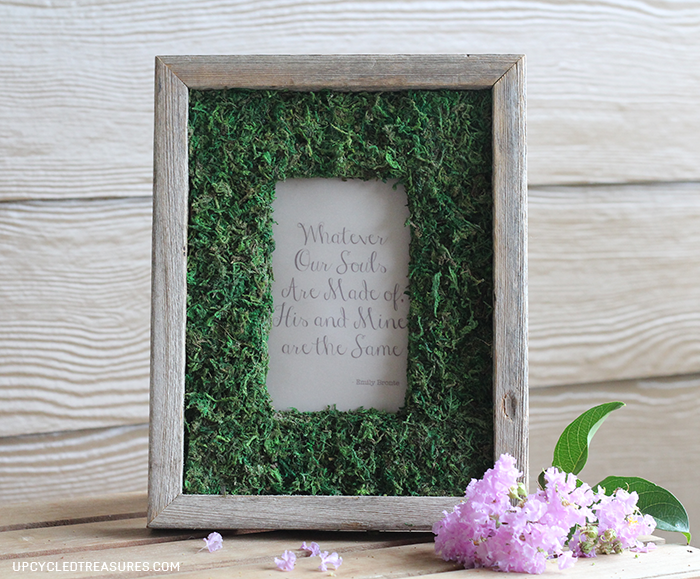 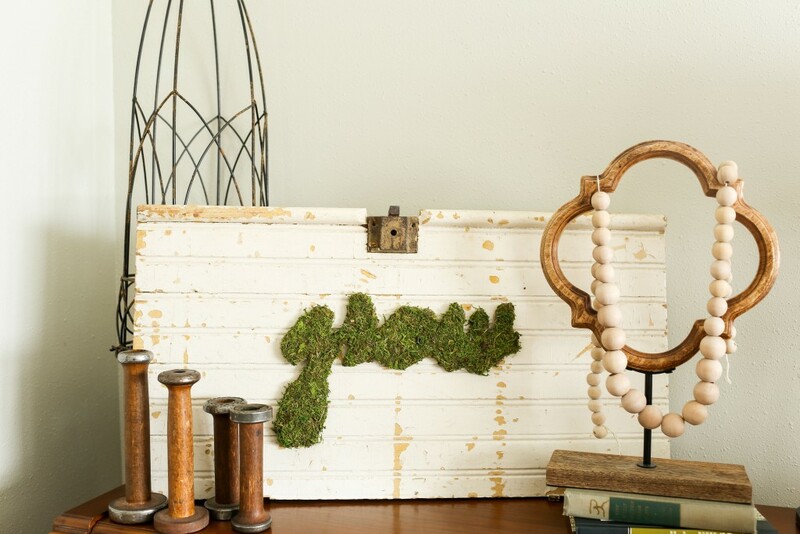 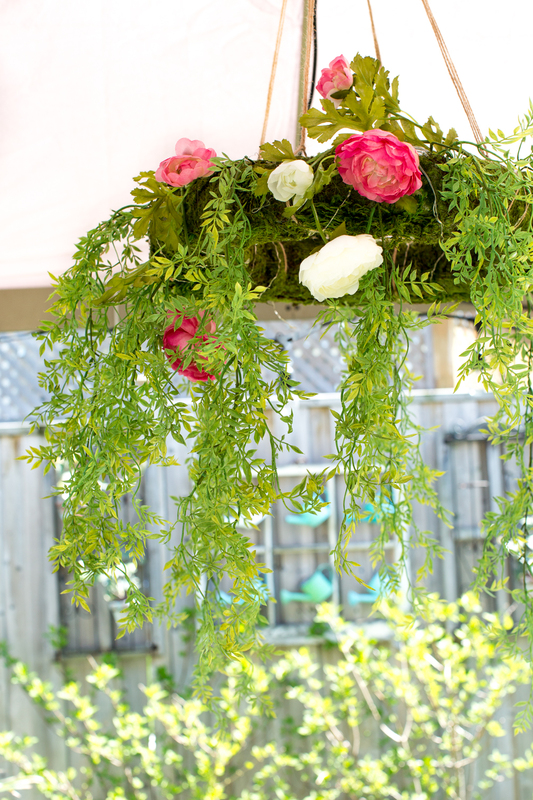 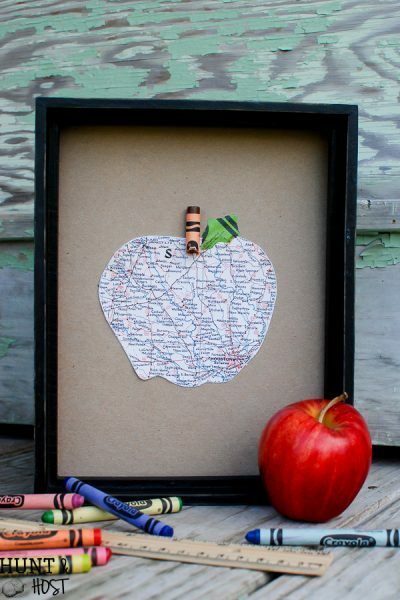 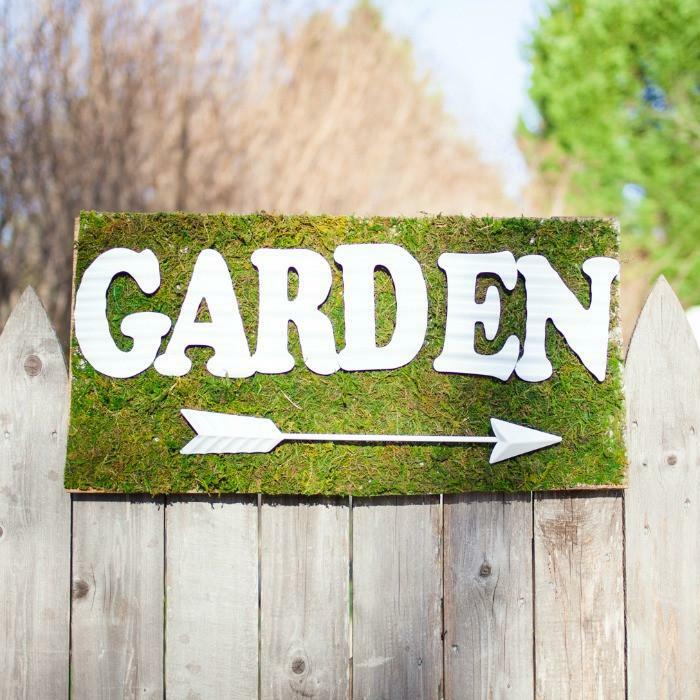 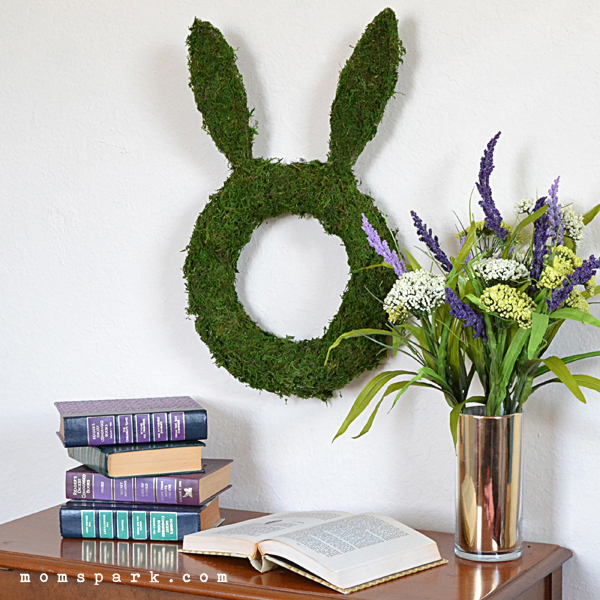 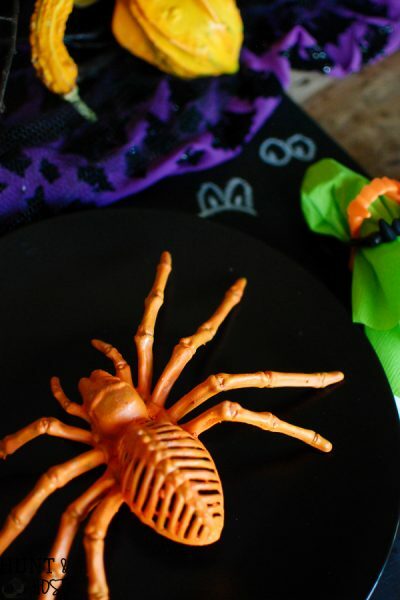 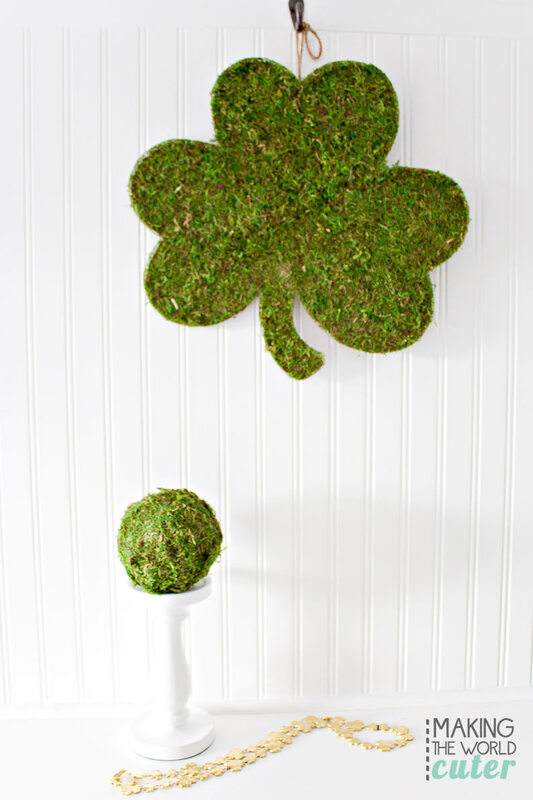 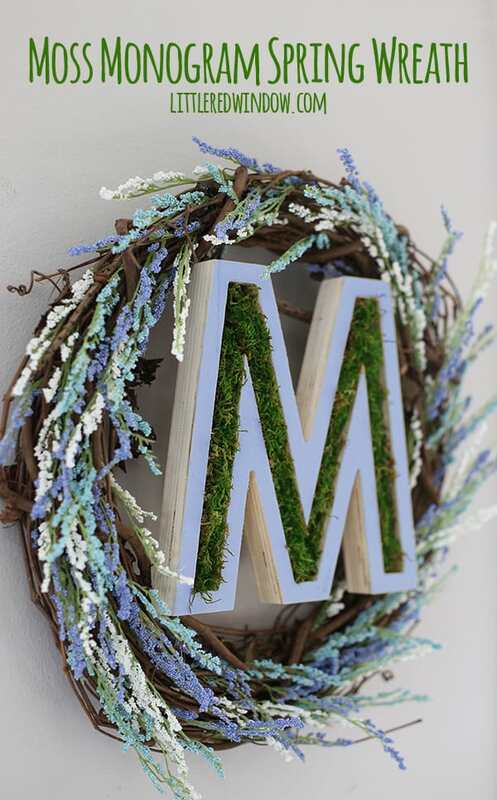 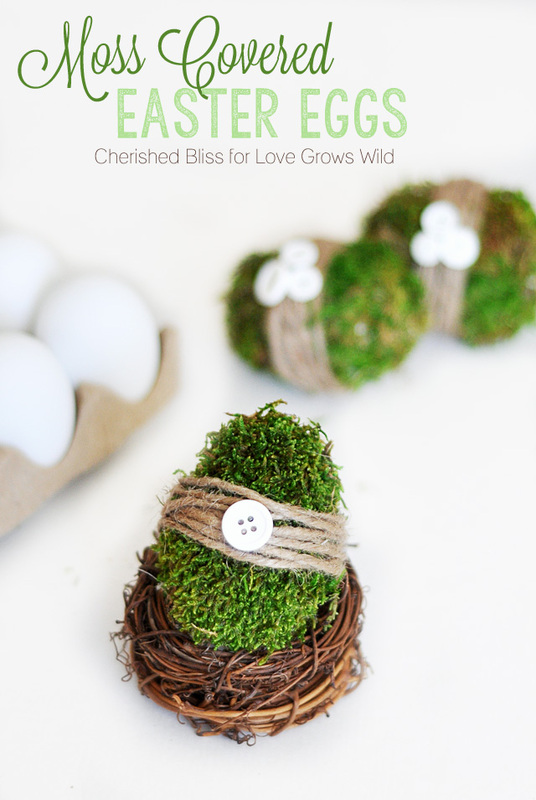 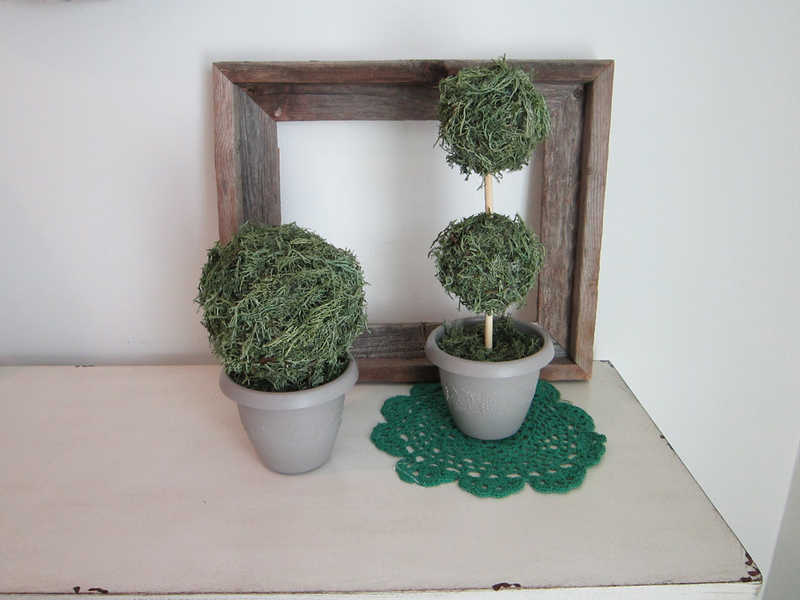 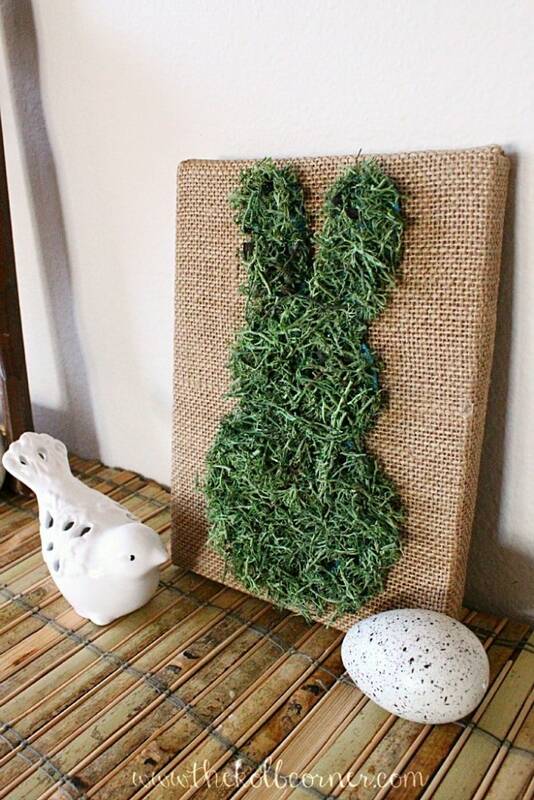 Click on the links below to get the DIY moss craft details on the projects you want to try! 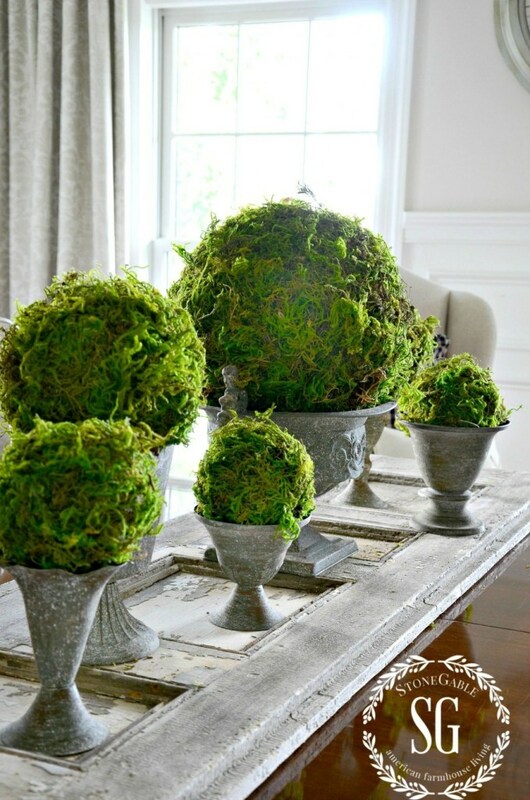 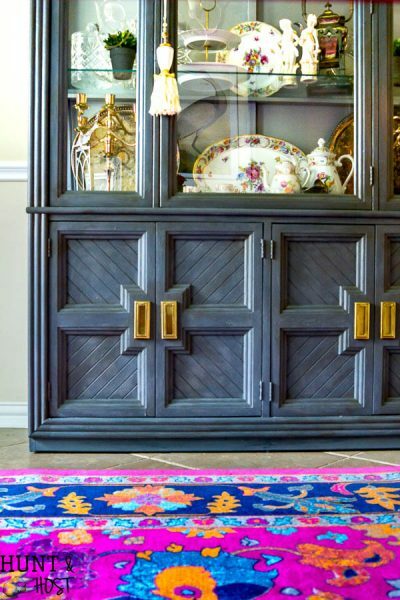 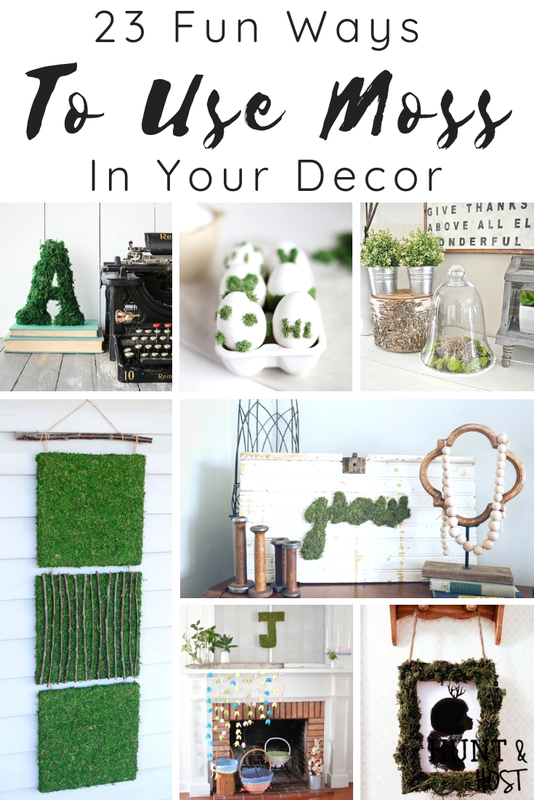 How much did you love these moss decorating ideas for your home? 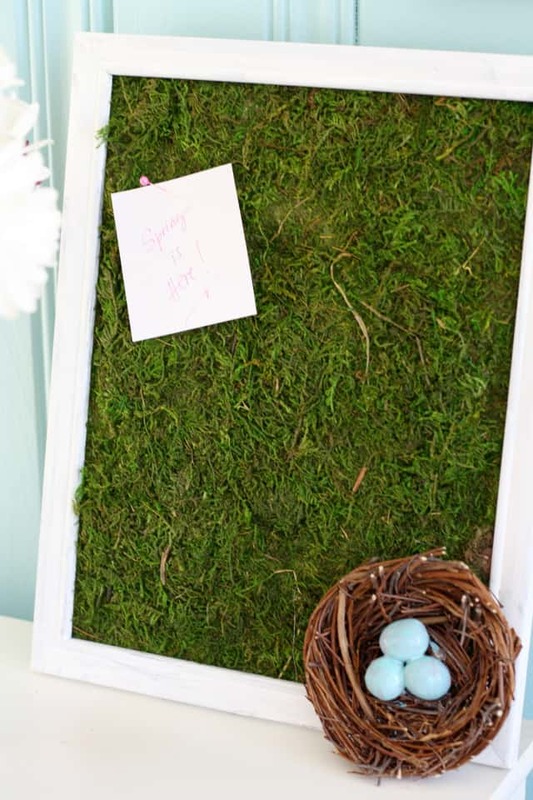 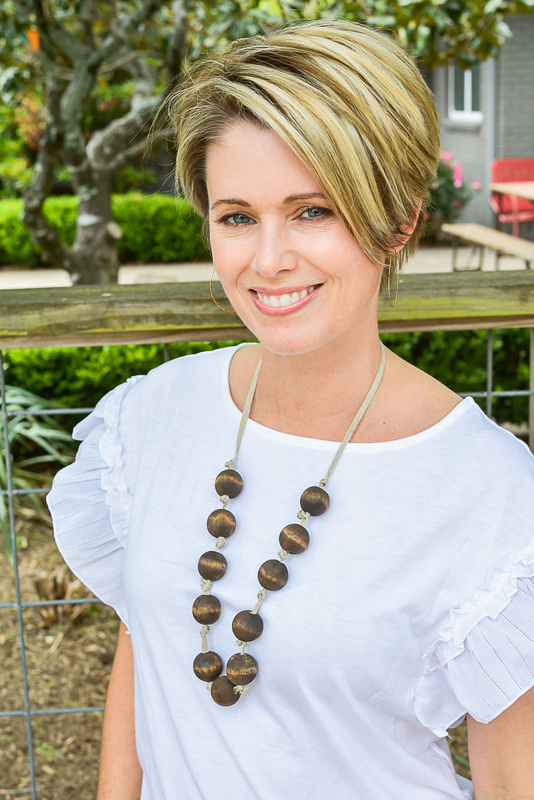 Share them on your favorite social media so someone else can stumble across them for some inspiration! 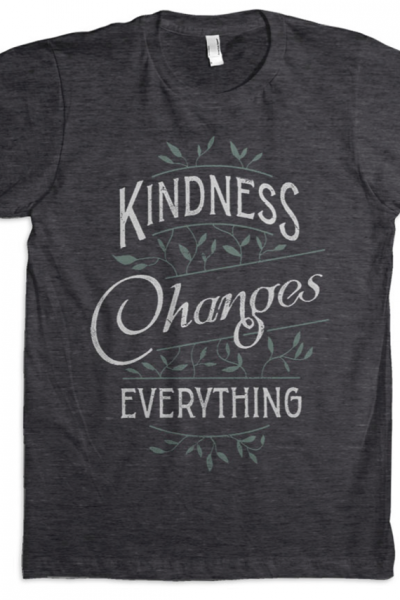 Thanks friend!